Could you please, for the sake of our sanity, format the website's texts correctly? "Its As Simple As It Sounds. It Displays The Item's Name Above Itself. This Shows The Rarities Of Items, Powder Levels, Amount Of Emeralds In A Dropped Stack Etc! Its Extremly Useful For Grinding, Since You Can See When A Legendary Or Mythic Item Dropped!" That Is Stupid Man Why Do You Write Like This? Whenever I join Wynncraft, the only thing that works is the map.. any fixes? There is no issue tracker here, so I will leave a comment. I crashed when I scrolled to the quest book. This happened after I completed a quest that I did not assign using the Quest Tracker. I assigned a quest in Almuj, only to do a quest near Detlas without resetting the Quest Tracker and it crashed me as a result when I tried to use the quest book again. I don't think this really matters too much, I thought I would just bring the issue up. May I recommend the use of the Ambience (Music Mod)? 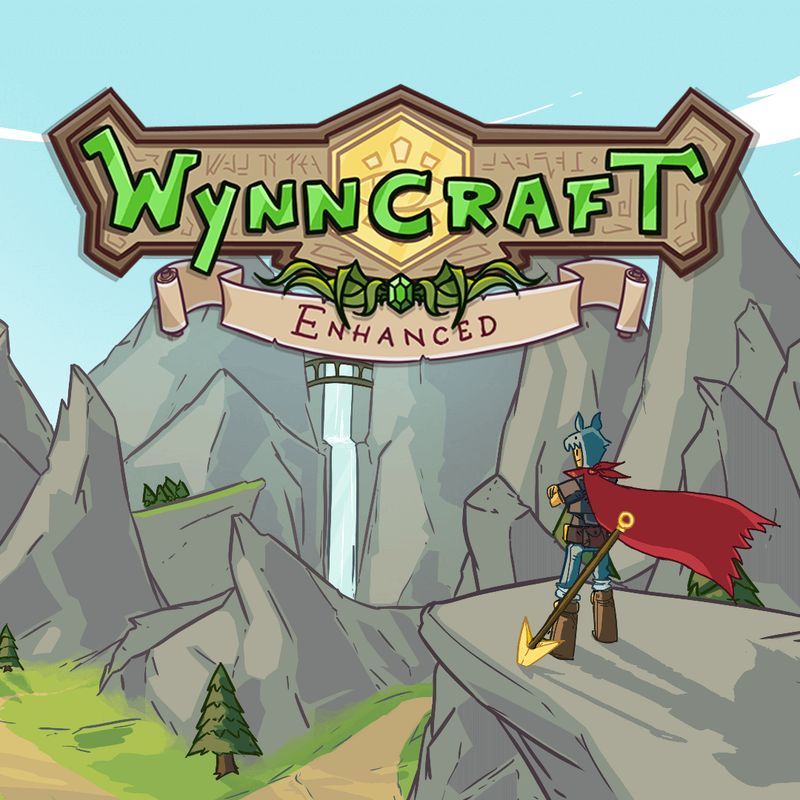 This is great, but I feel like if you override the normal music (noteblocks) and use the Ambience Music Mod to play Wynncraft music (which I remember could be downloaded for free on bandcamp), that would add a much better feel to the game. Just a recommendation of course. You can adjust when you hear the music cause another modpack I used did that with some music tracks. Of course ensure it is tied to the "Music" that way you can interchangeably use Music or Jukebox by increasing / decreasing the corresponding volume. The mod overrides normal Minecraft music as well. You can also change the title screen music with the mod as well. If you dont like something, just stop using it, its faster than spamming about it.